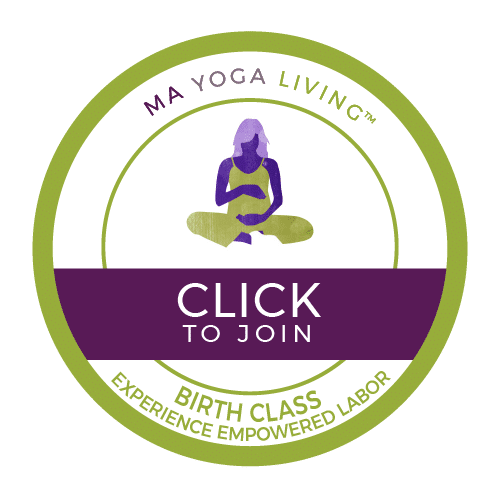 A six-session live online course that helps you make choices that are right for you, so you feel prepared to have an authentic, meaningful and empowering birth experience. Gain tools and knowledge that will help you feel confident and relaxed – no matter what direction your birth goes in. Both the American Academy of Pediatrics and the World Health Organization recommend breastfeeding for at least one year. Of course, whether you decide to breastfeed or not is a personal choice. Feeding your baby is one of the most deeply connecting activities you will do together. This three-session live online course helps moms-to-be feel confident, knowledgeable and ready for this sometimes challenging activity that fills our postpartum days (and nights), so breastfeeding can be a beautiful, easeful experience. 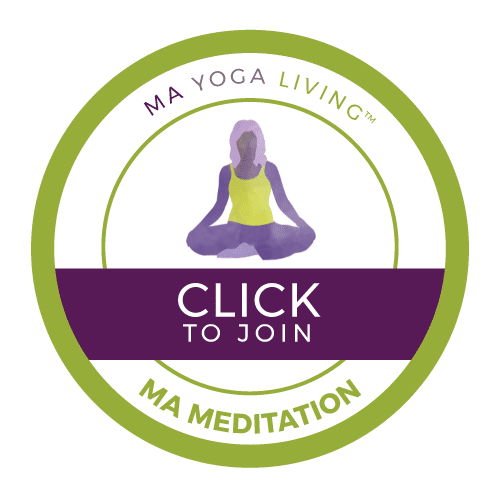 A 6-module self-paced course that helps you create a customized and break meditation down into simple steps that work. With as little as 5-minutes a day, you can learn to be more grounded and focused, be better connected to your emotions, and feel calm and supported inside. 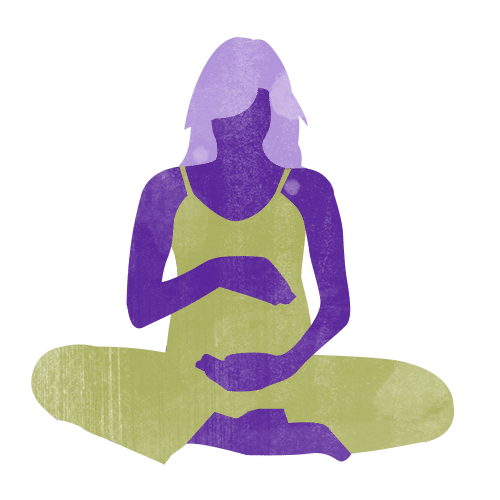 For moms-to-be, busy moms, and anyone who wants to be on top of their game this course will help you establish a comprehensive practice that shifts your energy into possibility – without taking a lot of time. 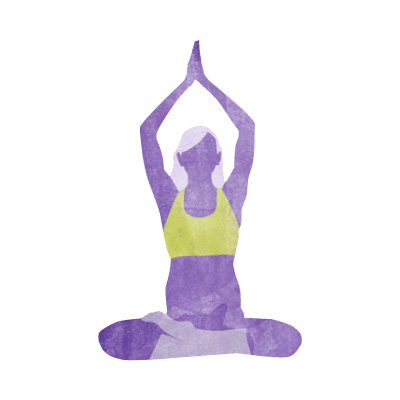 A 6-module self-paced course to help you get out of pain and stay out of pain – with subtle shifts in alignment, sitting and sleeping instruction, and a 5-minute daily practice. A simple 5-minute practice that anyone can do – no experience required – to keep your back happy!